As a local expert in collision repair, ABRA Auto has seen the aftermath of hundreds of automotive accidents. While each incident has its own story, their technicians explain, there are some similarities. To help you know what to look out for and to keep you safe on the road, here are the five most common causes of collisions. 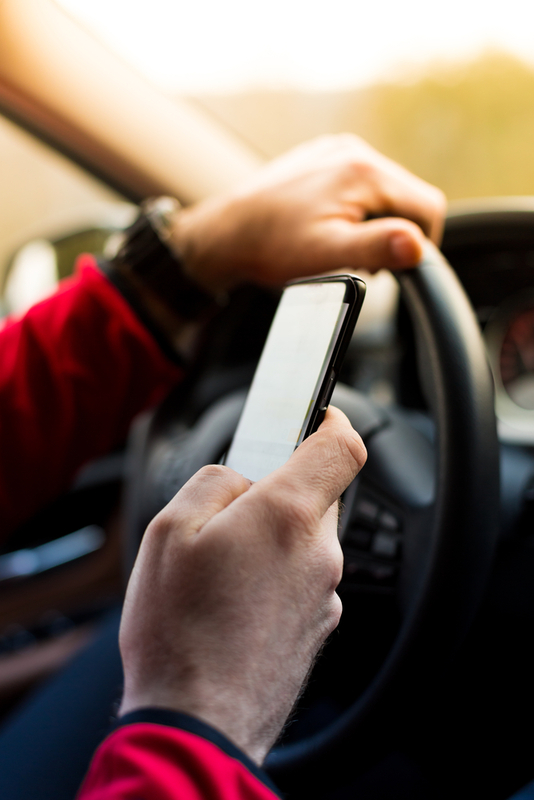 The number one cause of automotive accidents is distracted driving, particularly texting. If you need to call someone or change a dial on the radio, then ask a passenger to help you. If you don’t have any passengers in the car, don’t hesitate to pull over until you can focus on the task at hand. Alcohol severely impedes your focus and your reaction time, putting both you and others at risk. If you are drinking, always remember to find a designated driver or hire a driving service. High speeds make it harder to maneuver your vehicle, especially in areas of high traffic. Thus, if you drive above the speed limit, you’re putting yourself, your car, and other drivers at risk for an accident as well as severe auto body damage. Rain, hail, snow, and wind, are all potential road hazards. They can obstruct your vision and interfere with your vehicle’s performance. The chances of crossing paths with a deer when you’re driving downtown are pretty slim. However, if you’re driving through a rural area, keep your eyes peeled for wildlife. Visit ABRA Auto for High-Quality Collision Repair! If you’re involved in an automotive accident, whether caused by the above situations or not, you can always rely on your local ABRA Auto to repair the damage. For a list of their auto body and auto glass services, visit their website.